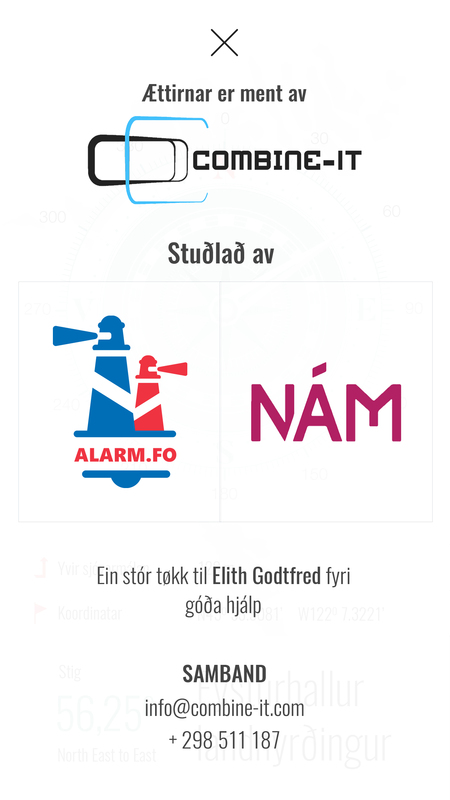 Ættirnar is a new app from Combine-IT. 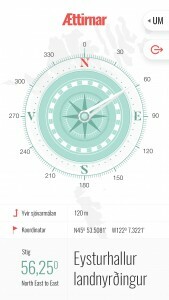 It’s primary purpose is to teach people the faroese names for the wind directions. 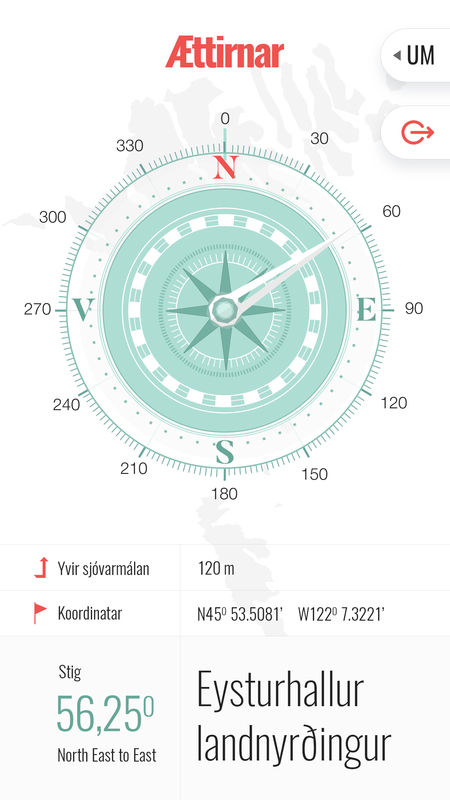 The app contains a compass, coordinates and shows how far one is above sea level. 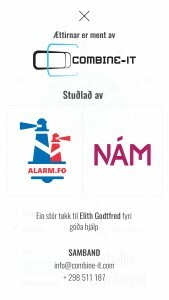 The app is made with the support of Nám and Alarm.fo. The app can be downloaded for iOS HERE.